Template in use: We offer both types of designs for this state. You can select ‘Colorado (NEW)’ in the state list of our order form for the current batch of identification. 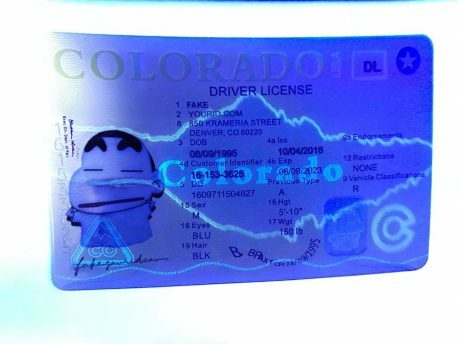 We also offer the ‘Colorado (OLD)’ previous outdated template for purchase in our order forms. Both the samples are shown below with their respective features. 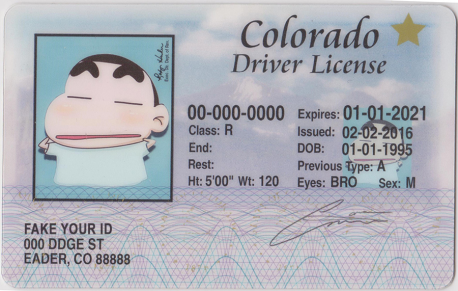 The greenish new template has a figure of Colorado peaks in the background of the card. 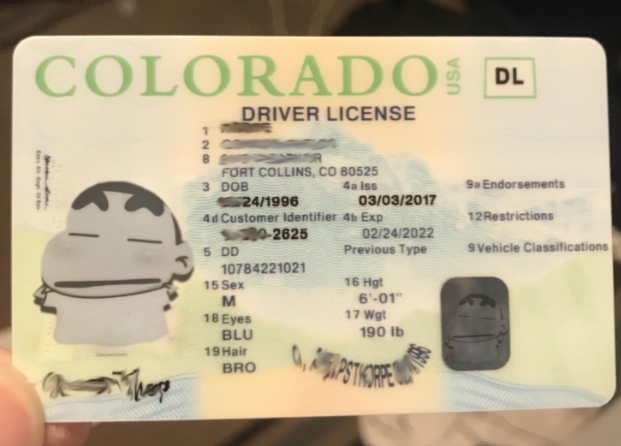 Our template designers perfectly imitate the green ‘COLORADO’ logo along with the ‘USA’ symbol. The cardholder’s name and Date of birth are in laser engraving. A duplicate ghost image of the cardholder is in greyscale and present on the front. The state seal replicates flawlessly in UV ink. 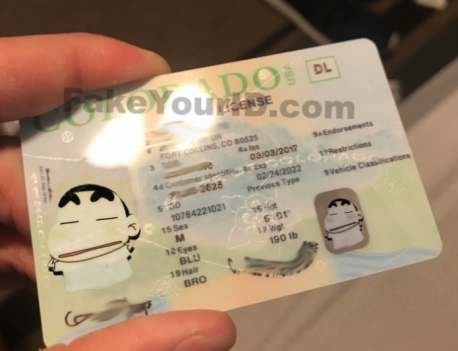 This card comes with a ghost image on the back in greyscale. 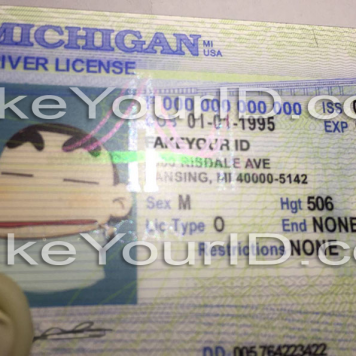 It comes with a license number of nine digits. The older look comes with a recurring set of holograms in the lower bottom. The signature has an accurate measurement of thickness, size, and stature. It comes with microprinting features in the bottom of the card along with bluish and purple lines. 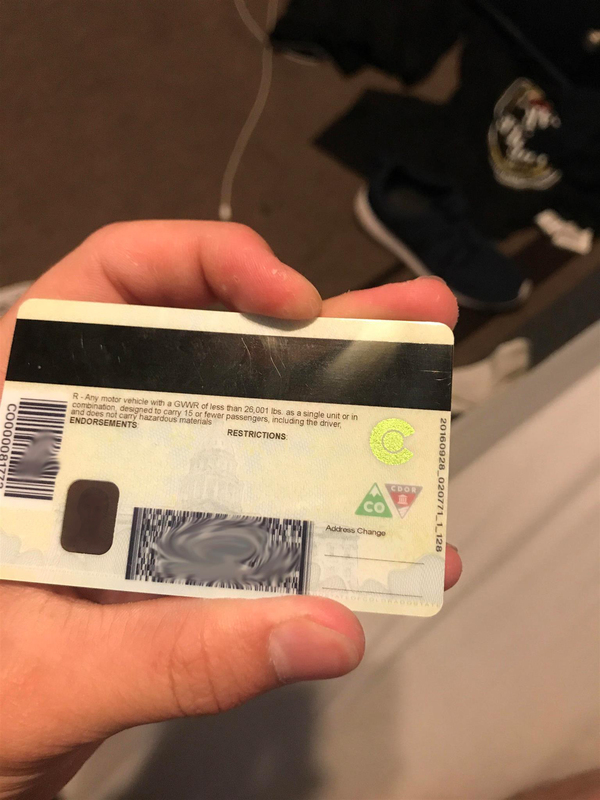 It has a magnetic strip and 1D, 2D barcodes which contain the information of the front of the card for ID Scanning devices. 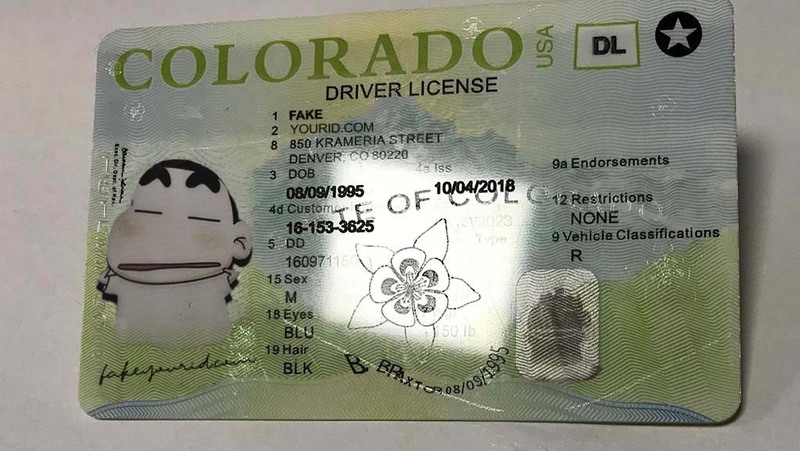 Colorado has a strong customer base for counterfeit identification products. The teens in Colorado has a great interest in drinking and hanging out in nightclubs. 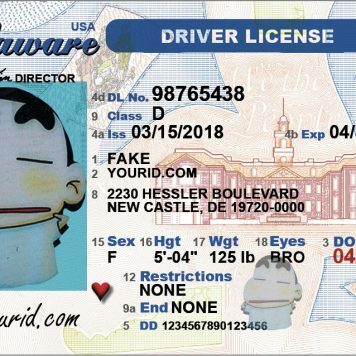 This state facilitates tourists coming from across the country and often the minors need a fake identification card to legally consume alcohol. 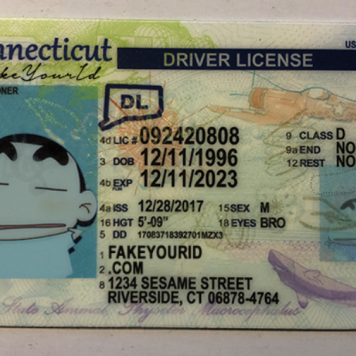 But if you are below 21, it means that the attraction towards the nightlife requires a form of fake identification for underage persons to take pleasure in it. 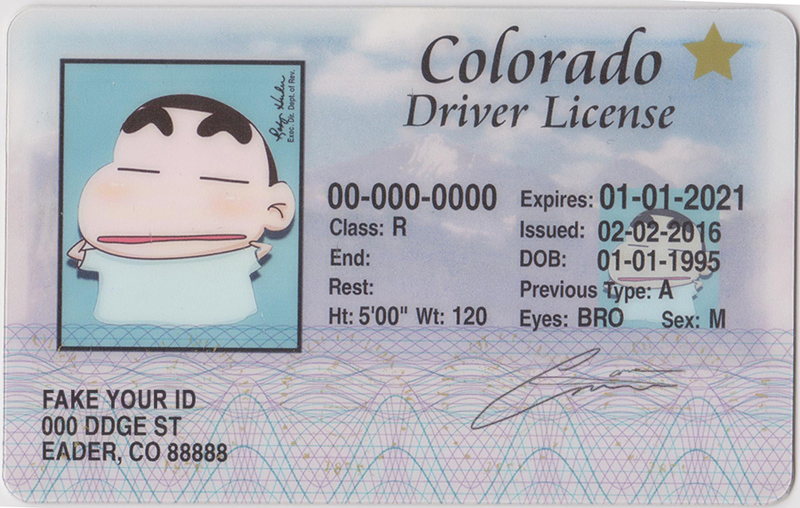 The Scanning success of our Colorado fake id depends on a number of factors.